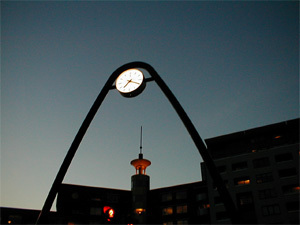 big arch with clock, Rijswijk. 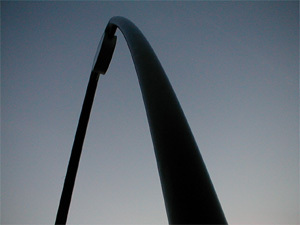 I live about 20 minutes from St. Louis, but I've yet to go up the arch. My grandfather helped weld the "keystone" block in place about 1965.